The MT chassis is your proven, productive work tool, with reliable Cummins® diesel and General Motors® gas engines that provide excellent fuel economy. Whatever powertrain you choose, the MT delivers the power and efficiency you need for demanding routes. 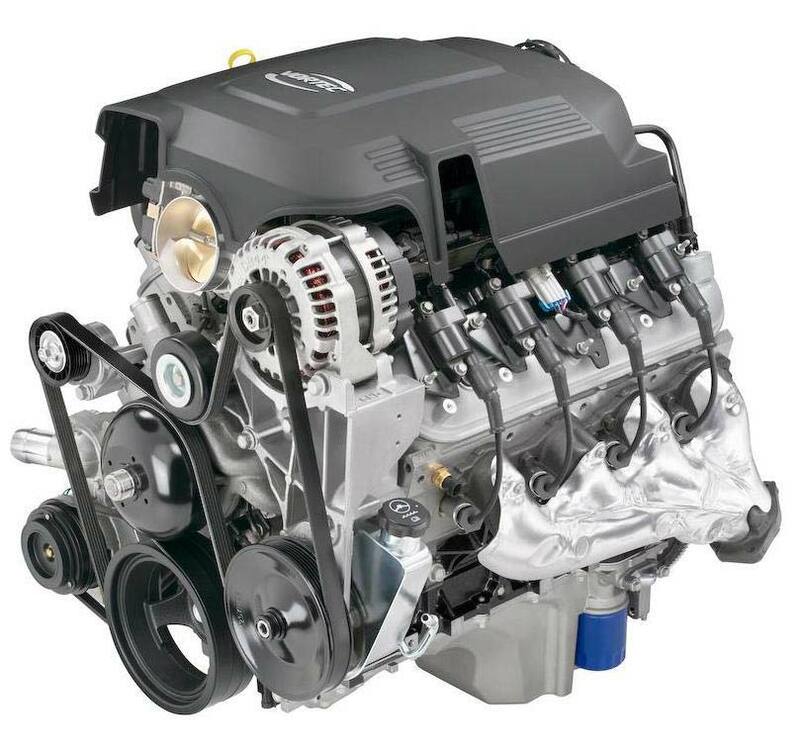 FCCC offers a variety of choices from Cummins®, the top name in diesel-engine design. 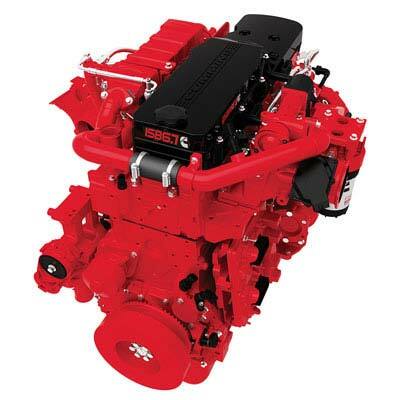 With horsepower ratings up to 300, Cummins engines provide durability and lower maintenance costs through an excellent balance of low-end torque and high-end acceleration. These electronic engines will deliver the performance you expect when you need it most, plus provide a lifetime of no-hassle maintenance. As part of our pledge to help you consistently deliver more profit, our gasoline-powered chassis is available on either the MT-45 or MT-55 models. It’s a powerful performer, ready to take on large cargo and heavy-duty loads. 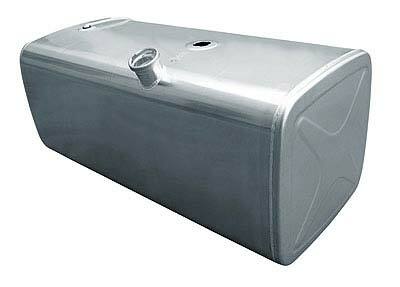 The MT chassis comes with a 30- to 90-gallon aluminum or aluminized steel fuel tank, mounted between the frame rails, left-hand or right-hand fuel fill.